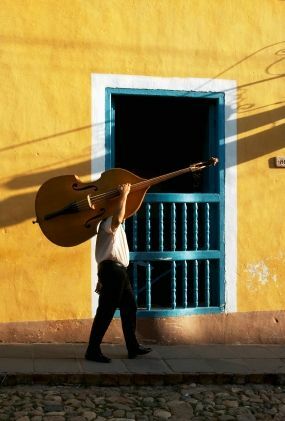 For many people the world over, music is one of, if not the most important part of their lives. We collectively spend billions every year on concerts, albums, subscriptions and merchandise, while it’s striking how many people walking the streets are listening to music on the go. Whether on the commute, in work, the gym or at home, we listen to our favourite songs constantly throughout the day. Since pretty much everyone loves their music, can one city really stand out for its musical chops? In this article you’ll find the answer, with the best musical cities in the world detailed here. Although any Andalusian city can rightfully claim the Flamenco tradition as their trademark, Seville is the capital and largest city of the province and so deserves this gong. 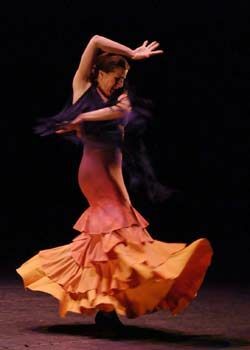 Thousands of tourists come every year to enjoy the spectacle of a Flamenco show here, and the dance is an important part of Spain’s brand around the world. If there’s something that Cuba has an abundance of then that would rhythm and dance. The combination of Spanish, African and indigenous cultures has created a musical environment like no other, and Cuba is even responsible for the creation of salsa dancing. 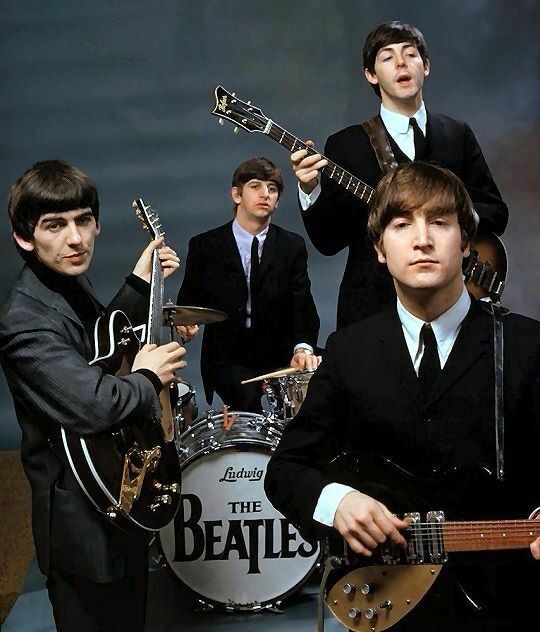 The Beatles helped put Liverpool on the map, but before and since the fab four the city has produced plenty of musical talent. Echo & The Bunnymen, Gerry and The Pacemakers, The Wombats and The La’s all hail from the northwest city. Liverpool is seen as a pilgrimage of sorts for rock and indie music aficionados, and visitors will find a city still captivated by music of all kinds. Another English city in this list goes a long way in showing how important music has been in the development of the UK. London is at the centre of the record industry, with artists from all over the UK and Europe coming here to breakthrough, and if you can make it in London, you can make it anywhere. 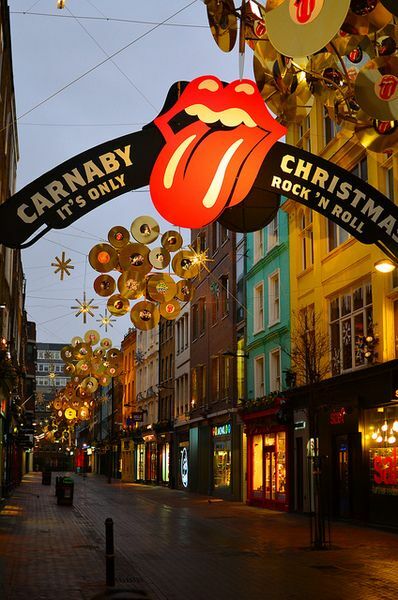 Furthermore, there’s barely any musical acts of note that would leave London off of a world tour and the city is inundated with talent each and every year. Jazz is the symbol of this incredible city and the city is responsible for the growth of the genre in America. 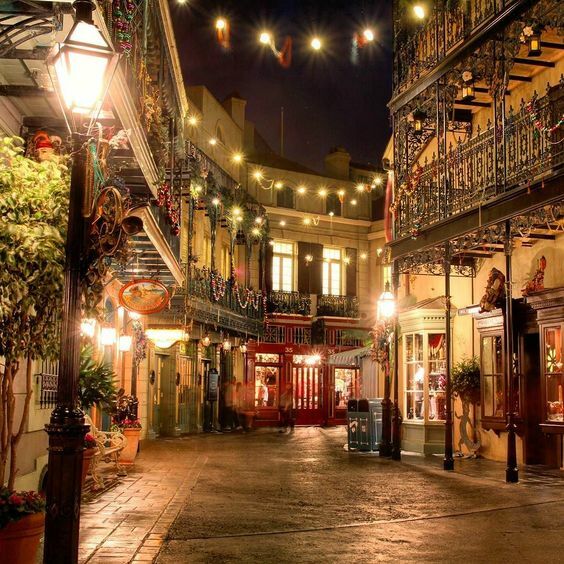 While the music scene is not what it was at its peak, New Orleans continues to attract music lovers from all over the world to its bars and parties to enjoy a night with music all around. 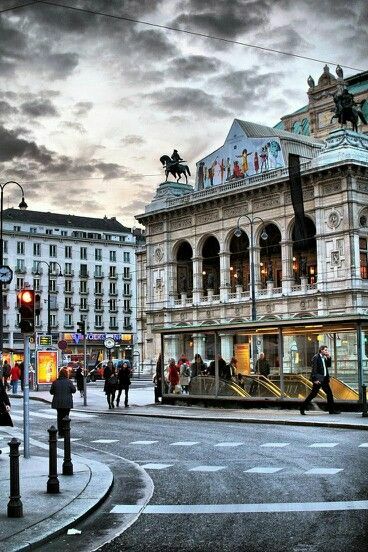 Centuries of tradition and heritage put Vienna at number one in the world for classical music. The best operas take place here, and there couldn’t be a better setting than this beautiful city on the banks of the Danube.